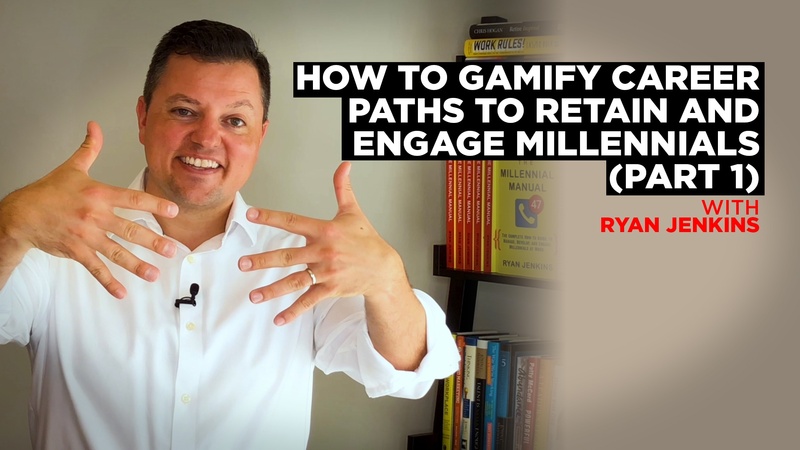 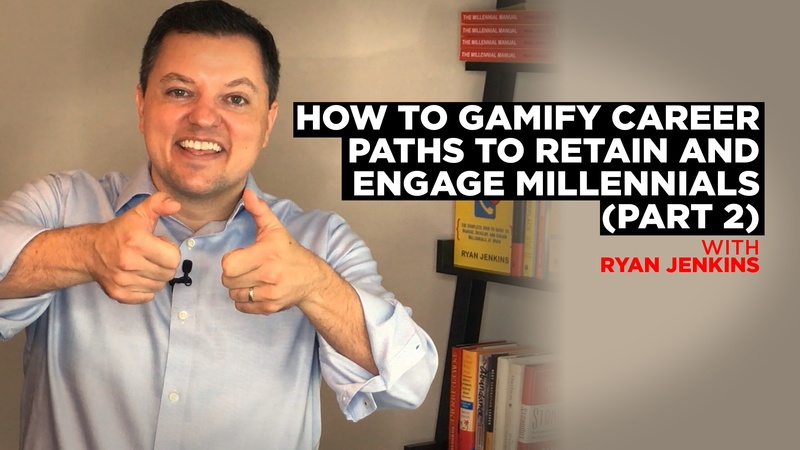 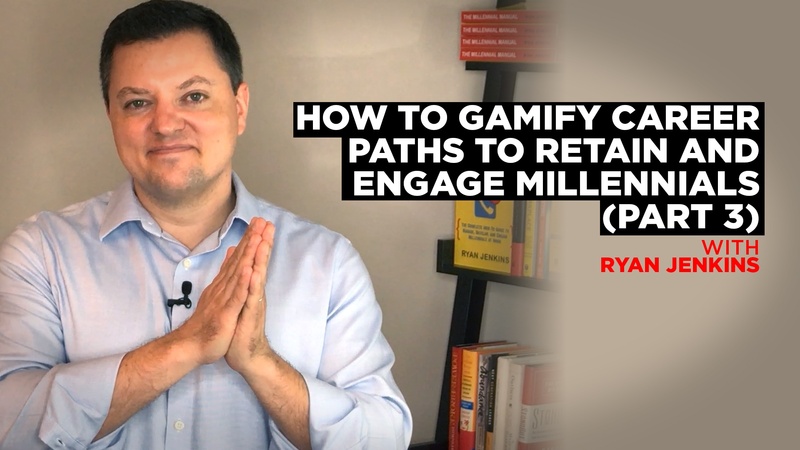 Learn why it’s important to consider gamification in the workplace – especially when it comes to retaining and engaging Millennials. 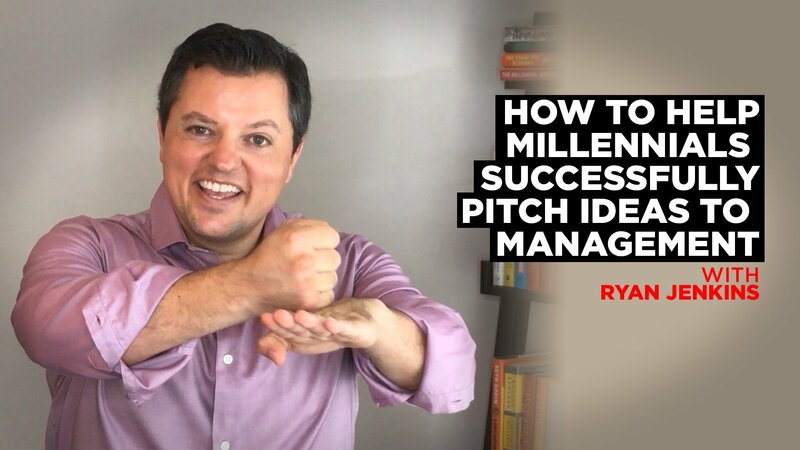 Learn 4 ways Millennials can successfully pitch ideas to management. 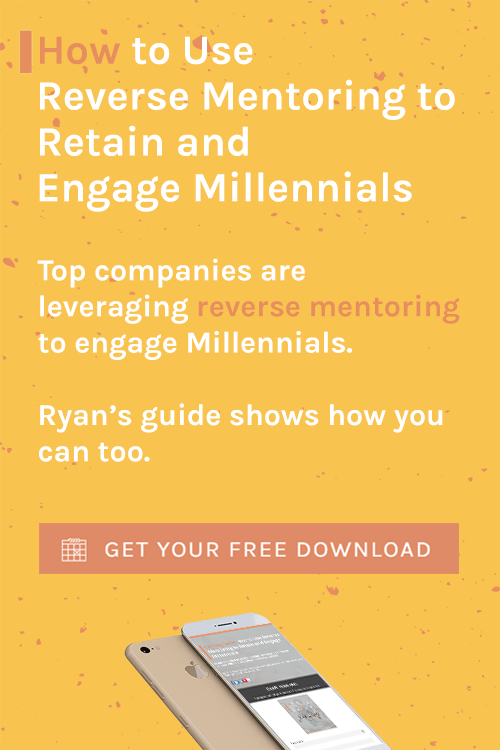 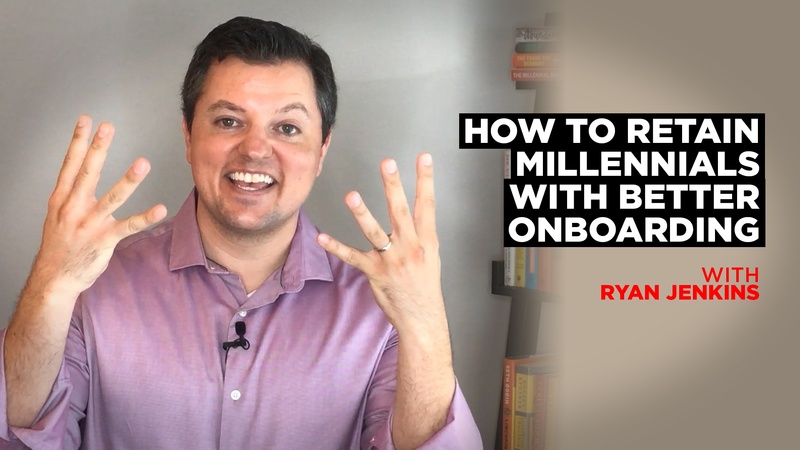 Learn 8 ways to improve your company onboarding in order to retain Millennials. 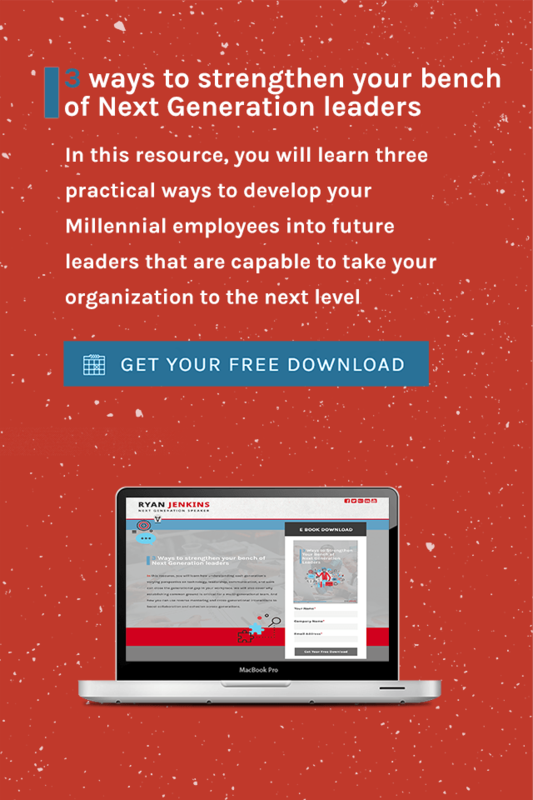 Learn how to make challenging the status quo your competitive advantage and how Millennials might be able to save your organization from irrelevance. 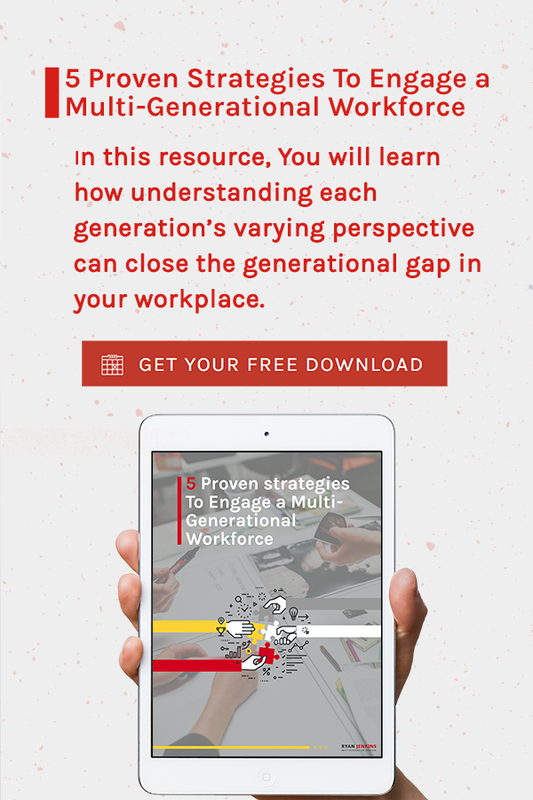 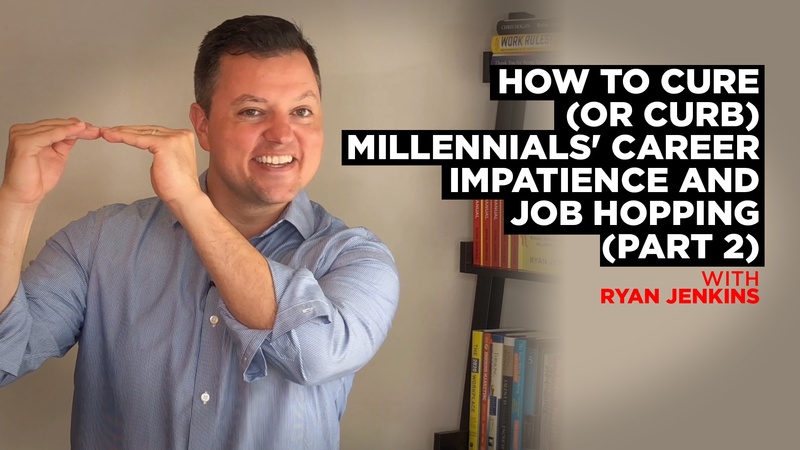 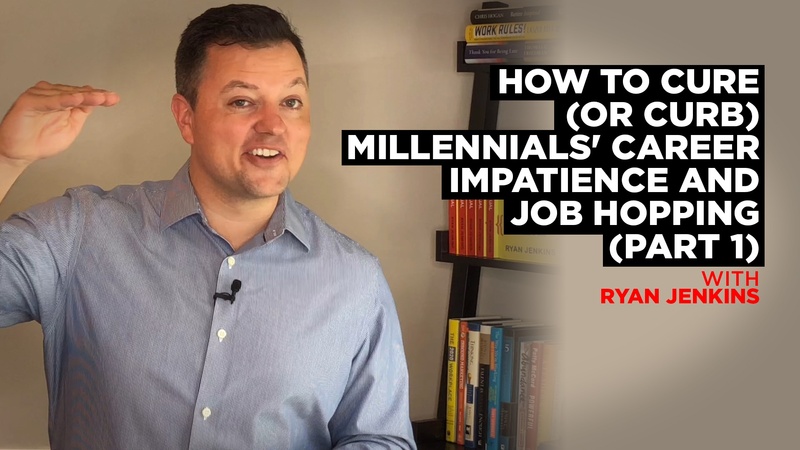 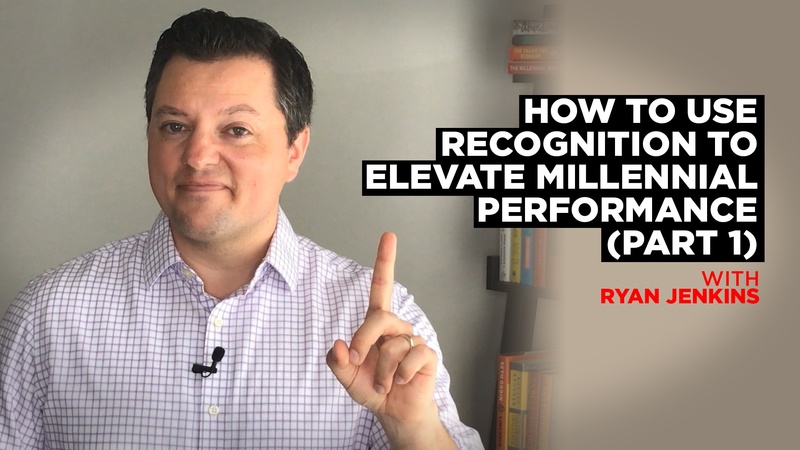 Learn seven tips on how best to recognize your Millennial employees and 13 Millennial recognition ideas. 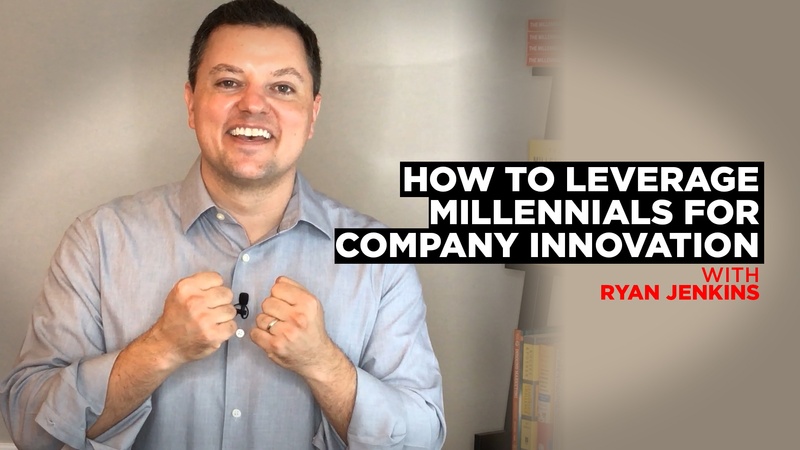 Watch Part 1 here. 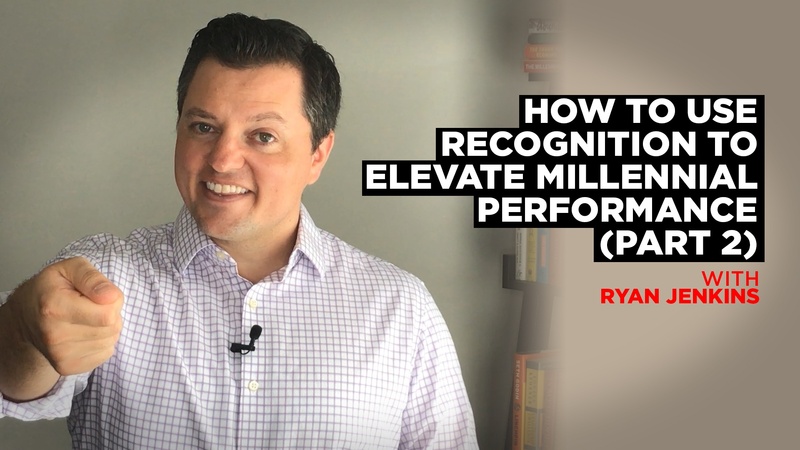 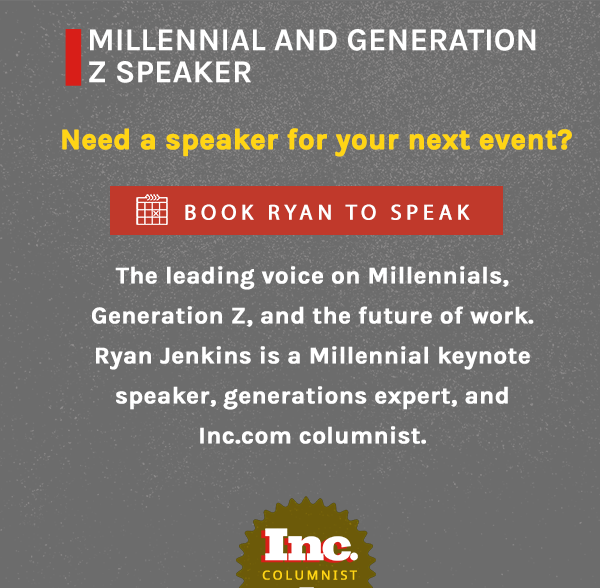 Learn the benefits and psychology of recognition and what Millennials want to be recognized for.